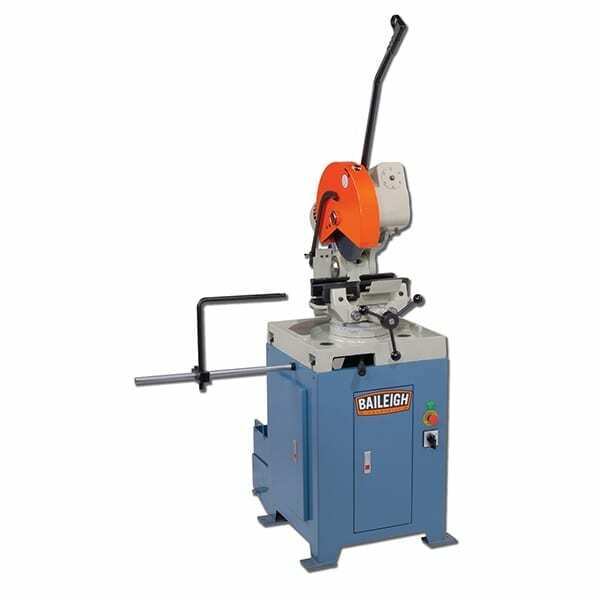 The Baileigh SW 22M Manual Steelworker is a great addition to the small fabrication shop that would like a lot of the same features as a fully equipped hydraulic ironworker, but at a fraction of the price and foot print. 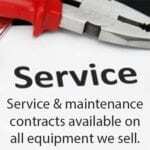 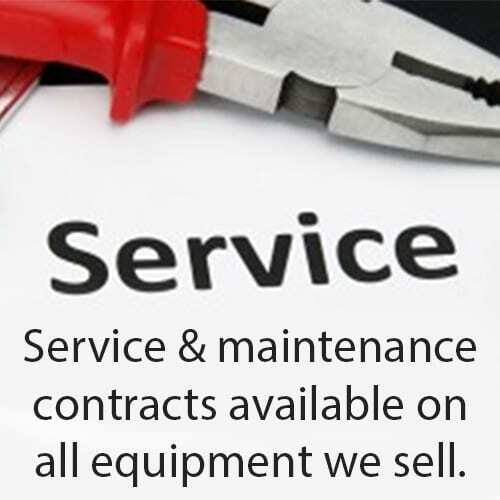 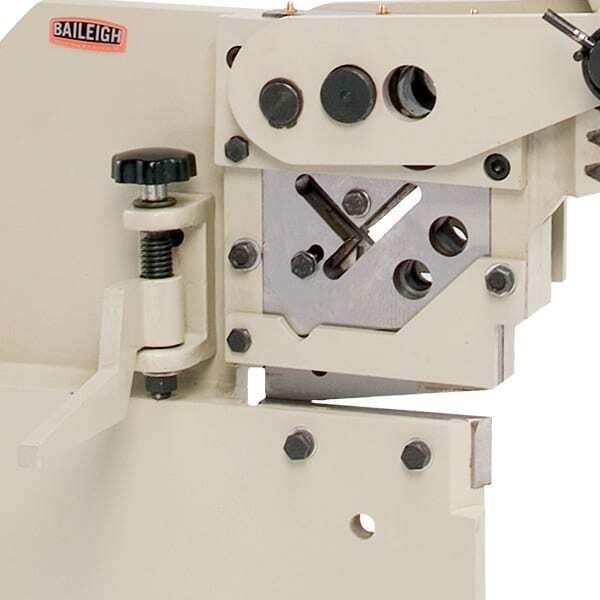 The Baileigh SW 22M Manual Steelworker – Have the need to do shearing of stock but don’t have the budget for a full, fledged hydraulic ironworker, then look at the SW-22 from Baileigh Industrial. 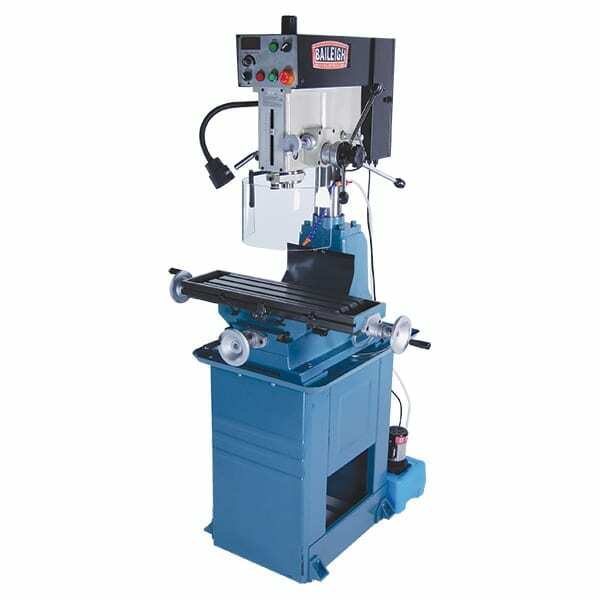 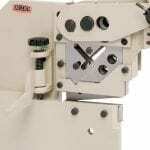 The SW-22M manual ironworker is a great addition to the small fabrication shop that would like a lot of the same features as a fully equipped hydraulic ironworker, but at a fraction of the price and foot print. 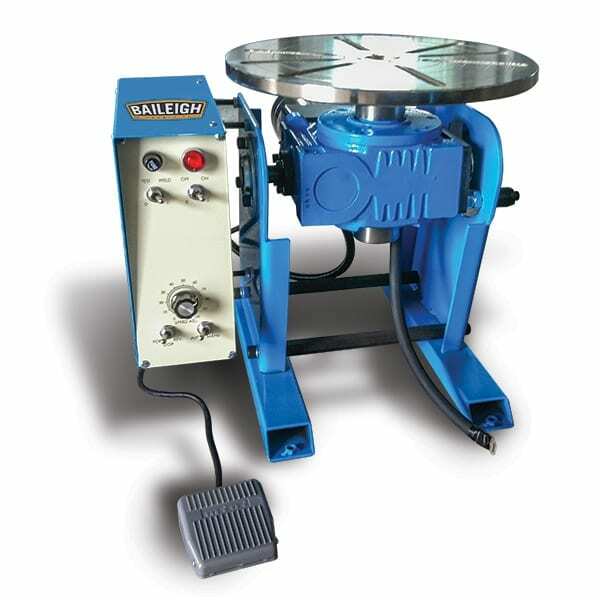 Made from fully welded plate steel, the SW-22M manual ironworker from Baileigh Industrial allows the operator to shear; solid square, solid round, flat bar and angle iron of varying thicknesses. 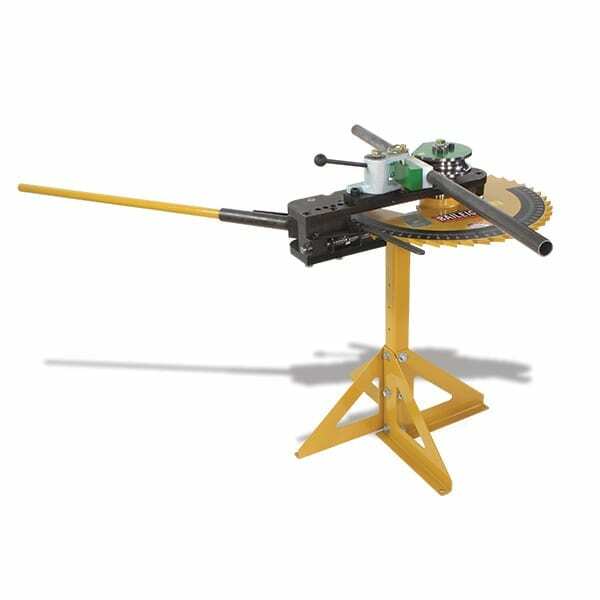 The SW-22M uses a gear to transfer the power from your arm to the blades via a heavy duty handle. 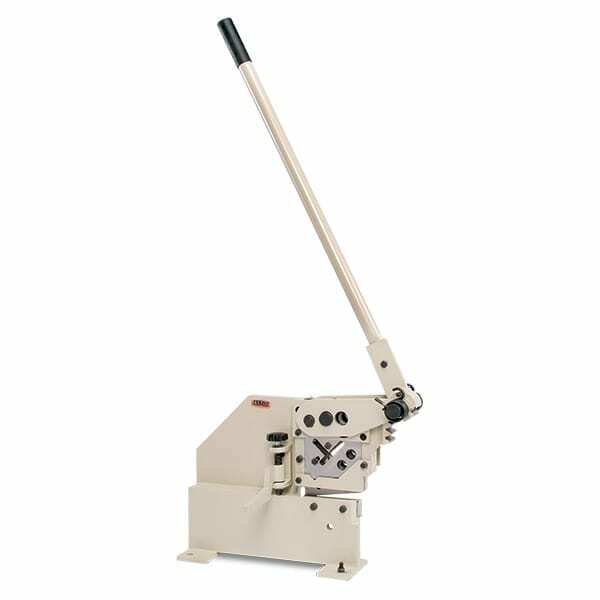 A material back stop is also included for light production work.